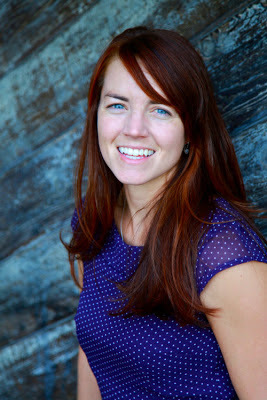 Bridgette Meinhold is an artist and freelance writer based in Park City, Utah, where she lives in a small A-frame cabin in an aspen grove with her husband and dog. From her front porch she has access to backcountry skiing, biking, hiking and a whole world of inspiration. Bridgette has a BS in Mechanical Engineering from San Diego State University and a MS in Civil & Environmental Engineering from Stanford University. She has worked as a consultant helping companies work towards greater sustainability in their business practices as well as the expansion of wind energy. Bridgette is the former Architecture Editor at Inhabitat and the author of Urgent Architecture: 40 Sustainable Housing Solutions for a Changing World. Bridgette was an Artist in Residence with the Summit Group at Powder Mountain in 2015.